PRODUCT DETAILS Unlock Your New Security HTC One M8/M9 in hours!!! 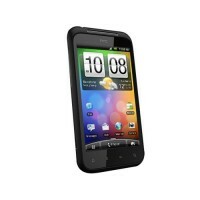 (HTC Remote Unlocking by Code..
We are able to unlock the following HTC phones instore or by post: Android: Ace, Aria,&n.. PRODUCT DETAILS Unlock Your New Security HTC in Seconds!!! (HTC Remote Unlocking by Code) ..